Glorious weather over Queens Birthday saw us enjoying a climb of Lemmer Peak on the Fritz Range above the Franz Josef Glacier. Team: Yvonne Pfluger, Tim Church, James Thornton, Nina Dickerhof and Marta and Andrew Scott for Alex Knob. 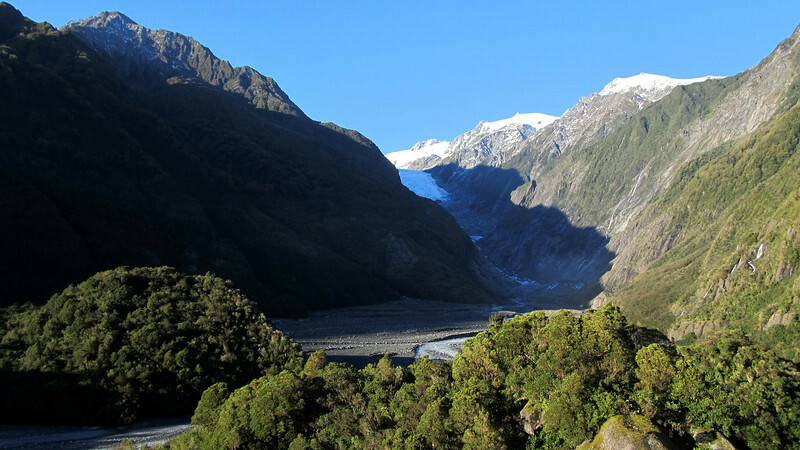 Franz Josef Glacier from Sentinel Rock.